Triangle is proud to welcome Steve Powell as our new VP of Operations! Starting out at as an engineer, Steve has held a variety of progressively responsible positions spanning engineering and operations in the medical device industry, including 10 years with Stryker earlier in his career, and culminating most recently as President & CEO with the successful sale of EuroMed, Inc. to Scapa Healthcare. Steve and his teams have been credited with establishing a high level of collaboration and engagement across all functions that consistently delivers corporate and stakeholder objectives while meeting or exceeding customer needs. 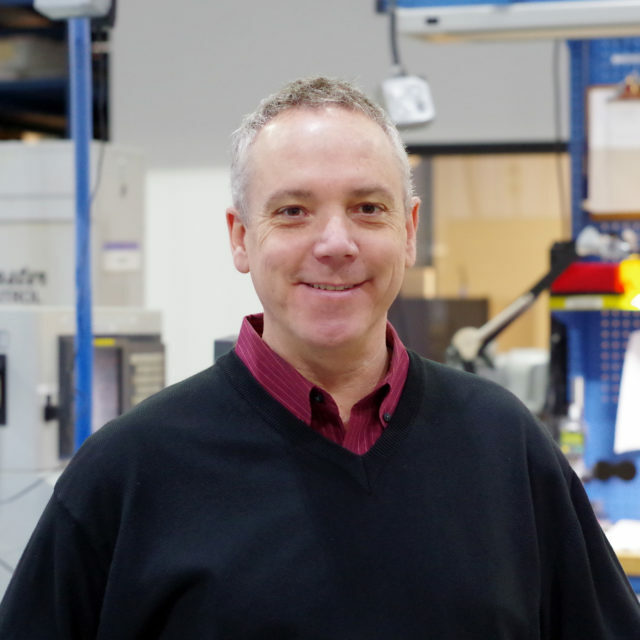 Triangle looks forward to adding Steve to our management team where we fully expect he will lead us in generating excellence across all functions, and continue Triangle’s rapid expansion and excellent reputation for being a premier and highly responsive contract manufacturer for the medical device industry.